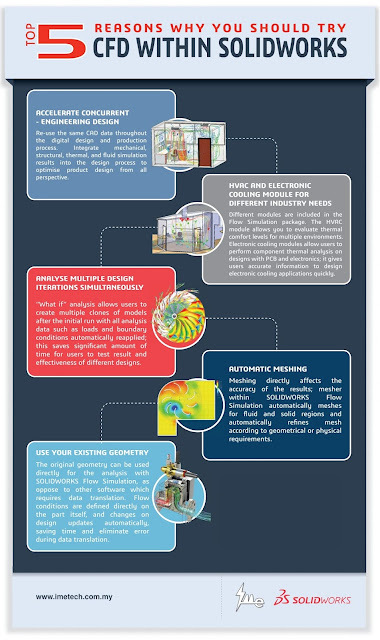 This infographic shows how Computational Fluid Dynamics (CFD) helps engineers simulate air flow and heat under real world conditions. CFD helps making design simulation quicker and easier to use while still delivering a robust and highly accurate solution. Don't miss out. Register HERE. Join us to further discuss and explore with other engineers from the same industry in a 4-hour-session that could change the way you design. Register HERE.